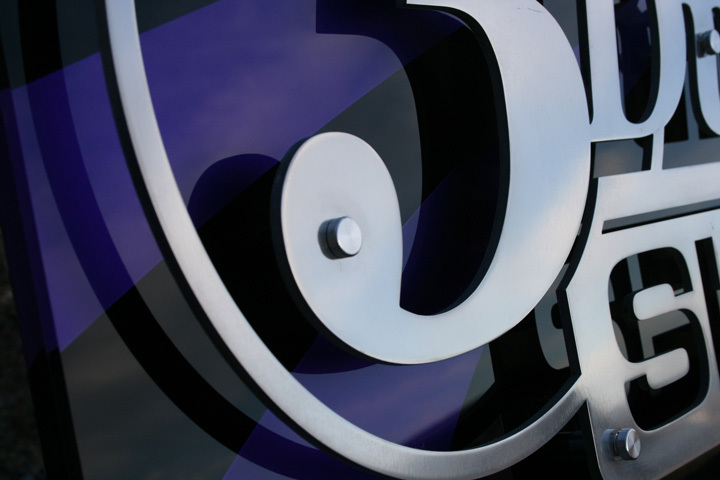 Gavek Graphics creates effective business and personal signs, architectural signage and branding-identity elements that will visually establish your business in the marketplace. 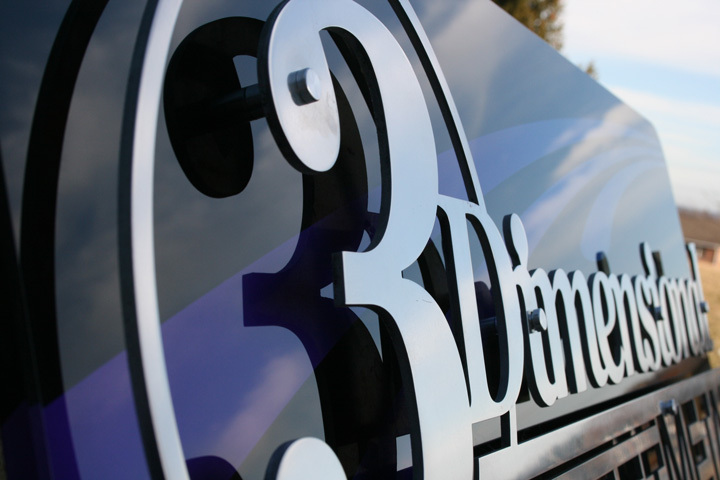 We design and develop memorable custom signs and architectural images with impressive visual impact. From project design through final installation, we can assist you. Establish your company?s personality and public perception with our quality services. Standing out amongst the competition can be a great way to bring in new customers. Our sharp design team will paint your business with instantly recognizable integrity and uniqueness, all stemming from one-of-a-kind signage. Let our creative consultants bring out your imagination for the world to see, developing a sense of character with the voice and attitude you want to portray. We?ll sit down with you to make sure you get exactly what your business needs to succeed. Contact us today to begin creating a distinct image for yourself! This is 3/16 solid aluminum sheeting cut with a waterjet, wet sanded and polished. The background is ½ solid clear acrylic that has been backpainted with urethane paint. Layer one is mounted to layer 2 with aluminum standoffs. 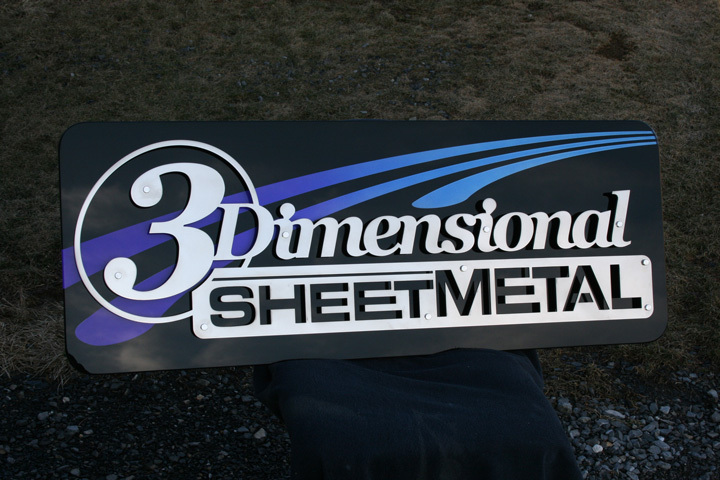 This style of sign will give a new look of dimension over the standard routered sign and is one of the most durable options other than carving your message in stone.